Could You Live With This View? Occupying a private position down a long driveway, this much loved family home is now available to you. Our retired owners are relocating to join their family, and are reluctantly leaving their cherished home. They fell in love with this unobstructed lake view and it's easy to see why. The charming cedar-clad home has an alpine look and feel. There is potential too. A mezzanine floor could be turned into a fourth bedroom if you choose. And the third bedroom downstairs comes with its own bathroom, kitchenette and separate access. It might be possible to make this area income-producing in the future if you choose to obtain the required council consents. (The existing kitchenette is unconsented). Built in the 1980's the home is in a smart and tidy condition, and most of the windows have been double glazed. 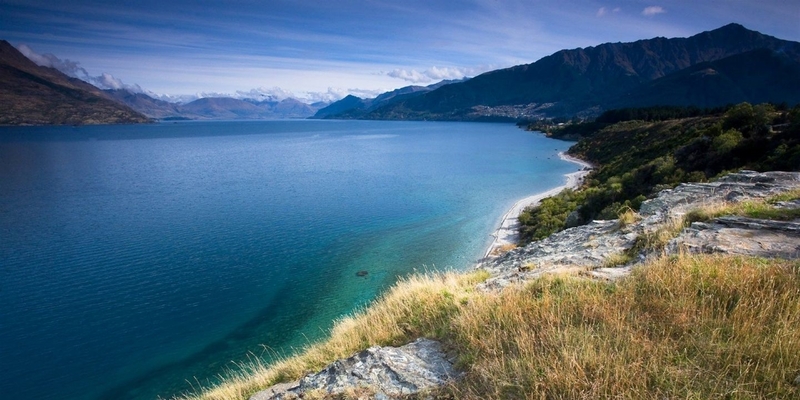 Surrounded by an established easy-care garden, this position ensures you quick access either to downtown Queenstown or the central hub of Frankton. A sought after position like this has views, accessibility and privacy. Would you choose to make this your home? Or holiday here? Perhaps an investment property? Act now to secure an enviable location. Our owners motive for moving is strong. Make contact with Adam (027 22 88 020) and Kirsty (021 767 140) for your enquiry or viewing, or your preferred Harcourts agent. 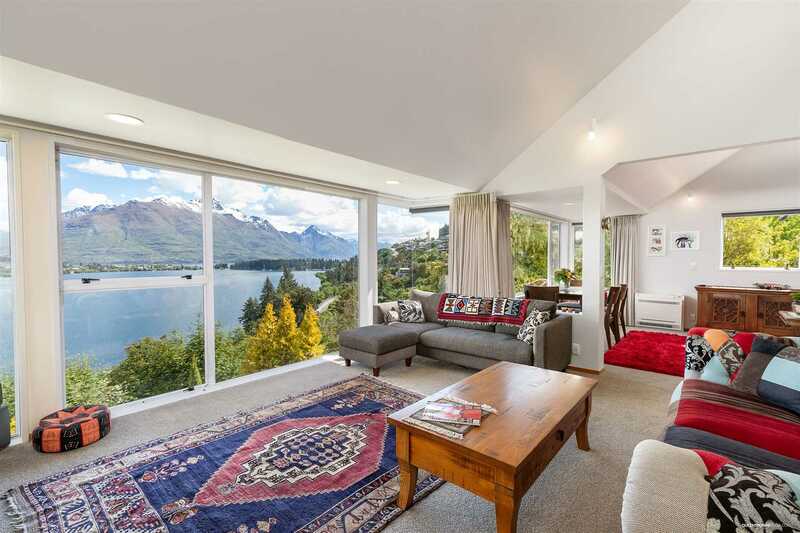 To be sold at Auction: 12pm, Thursday 13 December 2018, Harcourts Offices, 39 Shotover Street, Queenstown 9300 (unless sold prior).